Situated near the beach, this guesthouse is 2.7 mi (4.3 km) from Mount Santubong and 3.4 mi (5.5 km) from Damai Beach. Sarawak Timber Museum and Sarawak State Library are also within 16 mi (25 km). 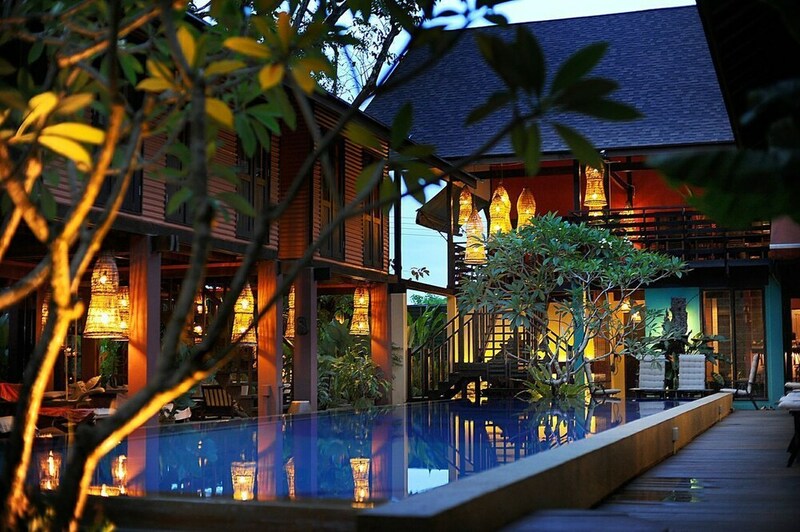 A restaurant, an outdoor pool, and a bar/lounge are available at this guesthouse. Free English breakfast, free WiFi in public areas, and free self parking are also provided. Additionally, dry cleaning, an arcade/game room, and a library are onsite. This guesthouse has 14 rooms. The guesthouse offers a restaurant. A bar/lounge is on site where guests can unwind with a drink. A complimentary breakfast is offered. Wireless Internet access is complimentary. This Kuching guesthouse also offers an outdoor pool, a library, and tour/ticket assistance. Complimentary self parking is available on site. The Village House has designated areas for smoking. Kaki Tangga - This poolside restaurant specializes in regional cuisine and serves breakfast, lunch, and dinner. Flying Frog - Onsite bar. Children 11 years old and younger are not permitted at this property. Only registered guests are allowed in the guestrooms.